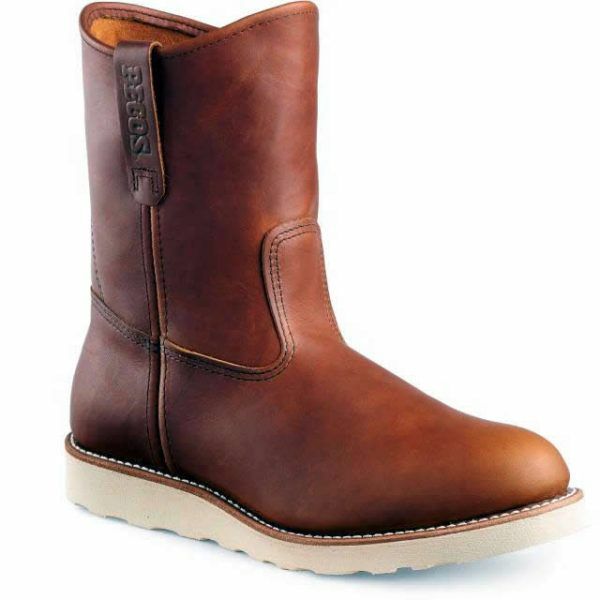 Pecos style in oil-tanned Oro-iginal leather. Heavy duty leather welt construction. Cushion crepe wedge sole flexibility.